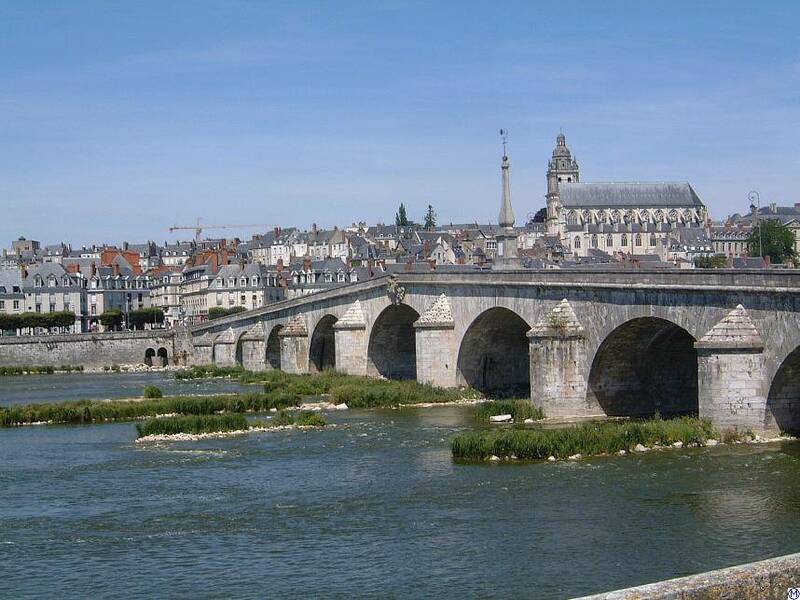 The majestic Loire is the longest river in France. 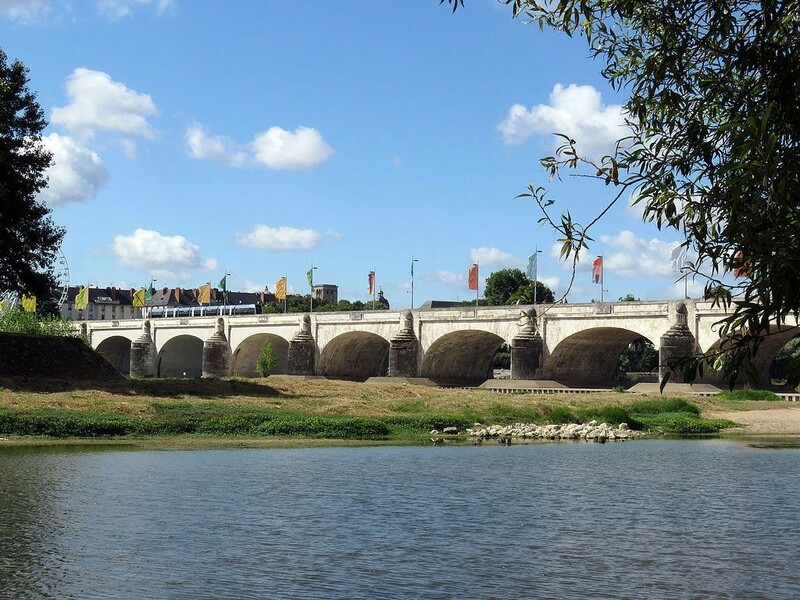 It also marks a symbolic line: the Loire river separates north from south, which is as large a cultural distinction as a meteorological one. 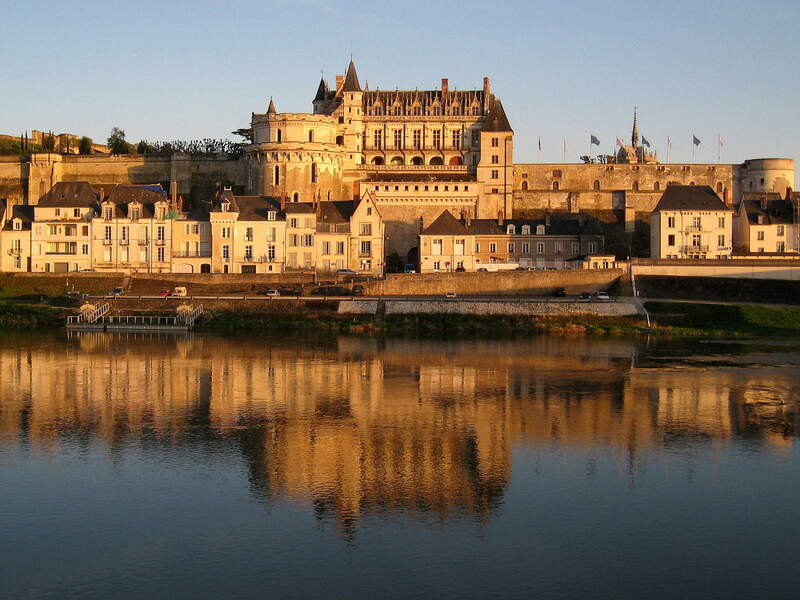 Visitors come to the Loire to discover the tranquility of central France through the reflections on the water. 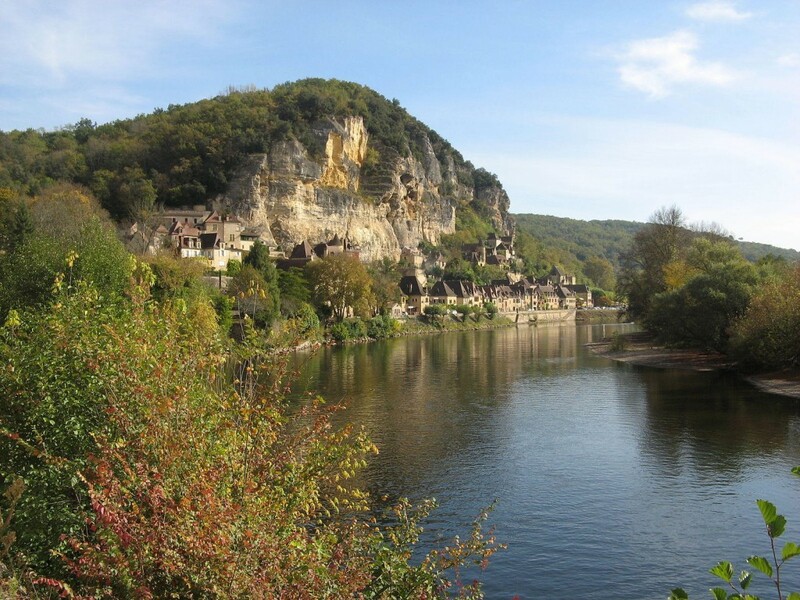 Here is a brief slideshow of France’s magic mirror. 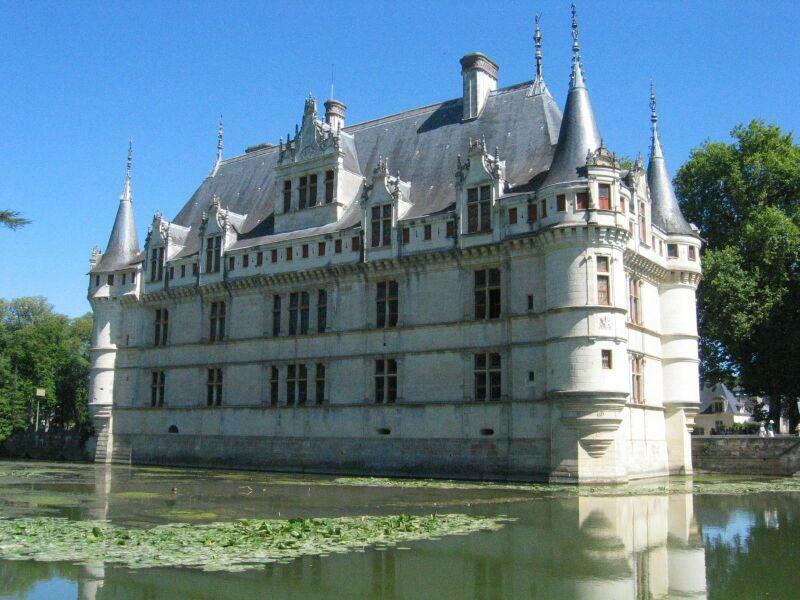 The castles of the Loire, built as displays of decadence and architectural prowess more than as strongholds of defense like their Medieval predecessors, are unmissable landmarks. 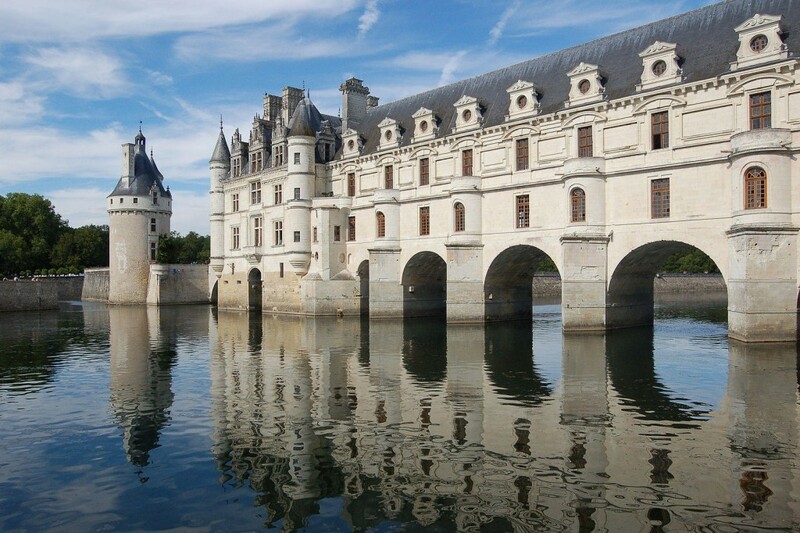 You’ll see the prettiest ones twice: once cutting their mages’ towers against the open sky, and again in a tremulous haze on the silver surface of the Loire river. Bridges represent man’s (attempted and successful) dominion over nature, or at least summarize this principal dialogue of human history. A river meanders as it wishes, splitting the earth in two. To look at manmade bridges is to revel in the glory of man’s hubris: bask in the inextinguishable will of mankind to build and to connect. 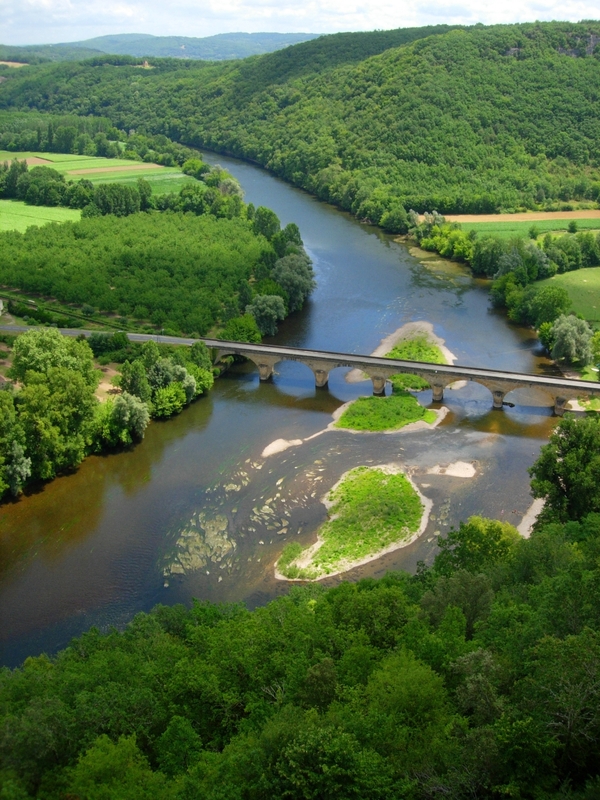 Now follow the Loire river deeper, to the forgotten woods and villages that dot its shores. Enjoy the magic of the river that knows how to wait, to sit still and marvel at the sky stretching above, the trees towering over its borders, and the life wriggling within. If you’d like to take and share your own photos of the mystical Loire, you’re more than welcome to contact us for information!